The United Nations Office for the Coordination of Humanitarian Affairs (OCHA) just published a pivotal policy document (PDF) on the use of civilian UAVs in humanitarian settings. Key excerpts from this 20-page & must-read publication are highlighted below. UAVs are increasingly performing civilian tasks as the technology becomes more common. In fact, 57 countries and 270 companies were manufacturing UAVs in 2013. 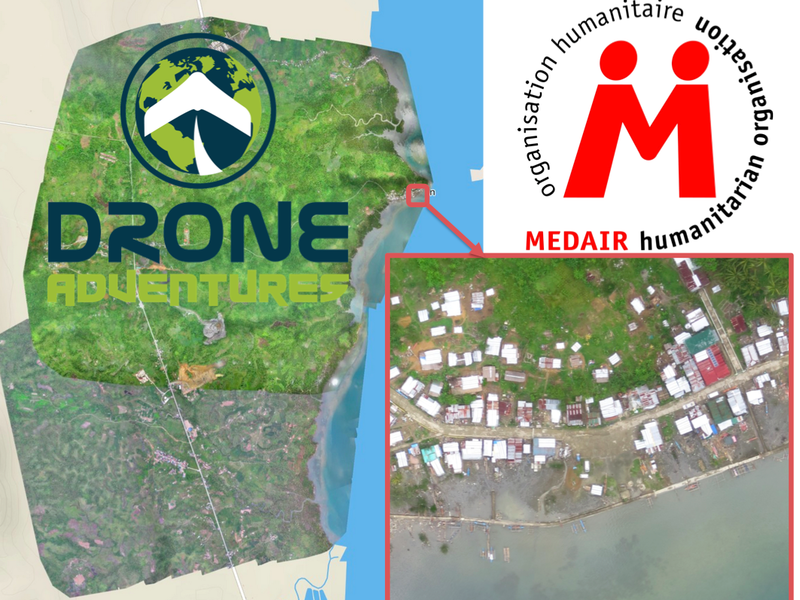 Humanitarian organizations have started to use UAVs, including in Haiti and the Philippines, for data collection and information tasks that include real time information and situation monitoring, public information and advocacy, search and rescue, and mapping. Use of UAVs raises serious practical & ethical issues that humanitarian organizations must address through transparency, community engagement, and guidelines for privacy & data security. To tap into the growing interest in UAVs, particularly in technical communities, humanitarian organizations should engage in networks that promote good practices and guidance, and that can serve as a source of surge capacity. [Like the Humanitarian UAV Network]. Due to their affordability, ease of transport, and regulatory concerns UAVs used in humanitarian response are likely to be small or micro-UAVs of up to a few kilograms, while larger systems will remain the province of military and civil defense actors. Interest is building in the use of UAVs to assist in search and rescue, particularly when equipped with infrared, or other specialty cameras. For example, the European Union is funding ICARUS, a research project to develop unmanned search and rescue tools to assist human teams. [Picture above is of UAV used by ICARUS]. The analysis of data from these devices ranges from straight-forward to quite technically complex. 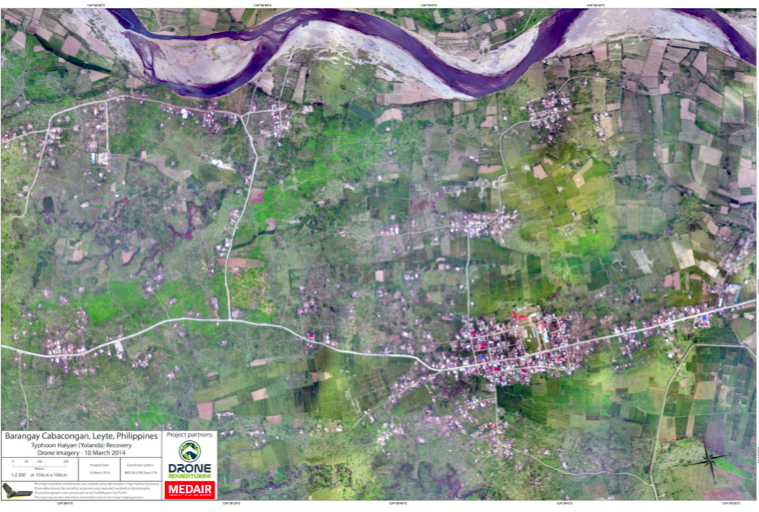 Analytical support from crowdsourcing platforms, such as Humanitarian Open Street Map’s Tasking Server or QCRI’s MicroMappers, can speed up analysis of technical data, including building damage or population estimates. 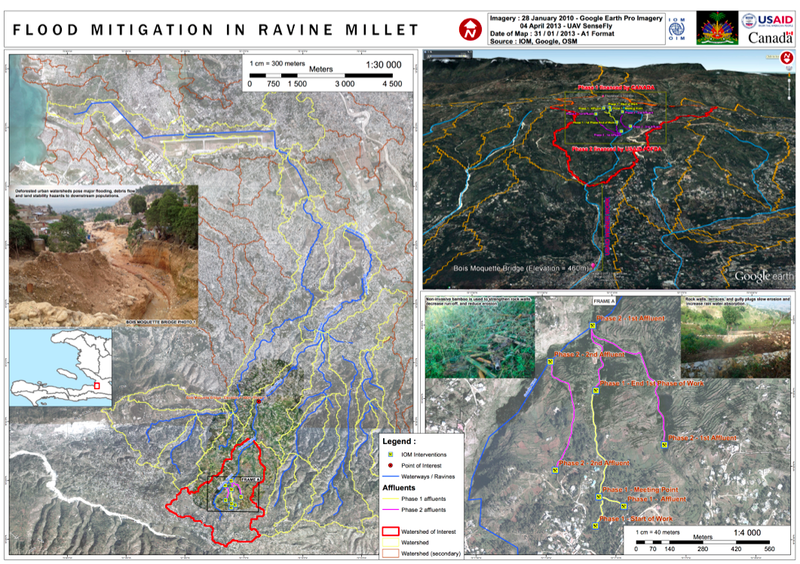 More research is needed on integrating aerial observation and data collection into needs and damage assessments, search and rescue, and other humanitarian functions. The biggest challenges to expanding the use of UAVs are legal and regulatory. […]. Most countries where humanitarians are working do not yet have legal frameworks, meaning that use of UAVs will probably need to be cleared on an ad hoc basis with local authorities. A particular issue is interference with traditional air traffic […]. Any use of UAVs by humanitarian actors […] requires clear policies on what information they will share or make public, how long they will store it and how they will secure it. […]. For humanitarians operating UAVs, transparency and engagement will likely be critical for success. Ideally, communities or local authorities would be informed of the timing of flights, the purpose of the mission and the type of data being collected, with the aim of having some kind of informed consent, whether formal or informal. Although UAVs are getting safer, due to parachutes, collision avoidance systems and fail-safe mechanisms, humanitarians must think seriously about liability insurance and its cost implications, particularly for mechanical failure. Due in part to these safety concerns, ultra-light UAVs, such as those under a kilogram, will tend to be more lightly regulated and therefore easier to import & operate. More non-profit or volunteer groups are also emerging, such as the Humanitarian UAV Network, a global volunteer network of operators working for safe operations & standards for humanitarian uses of UAVs. The pressure for humanitarians to adopt this technology [UAVs], or to provide principled justifications for why they do not, will only increase. […]. Until UAVs are much more established in general civilian use, the risks of humanitarians using UAVs in conflict settings are greater than the benefits. The focus therefore should be developing best practices and guidelines for their use in natural disasters, slow-onset emergencies and early recovery. 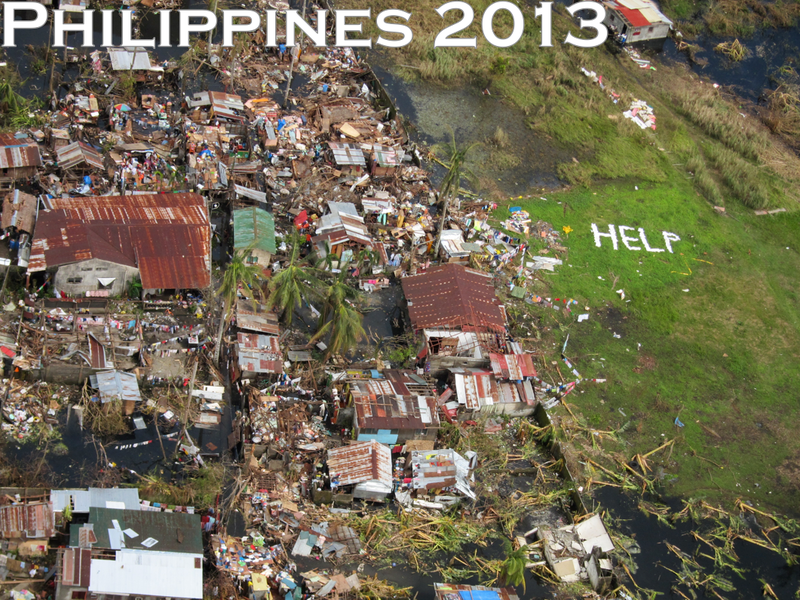 Focus on using UAVs in natural disasters and avoid use in conflicts. Develop a supportive legal and regulatory framework. Prioritize transparency and community engagement. Update response mechanisms […] to incorporate potential use of UAVs and to support pilot projects. Support networks and communities of practice. […]. 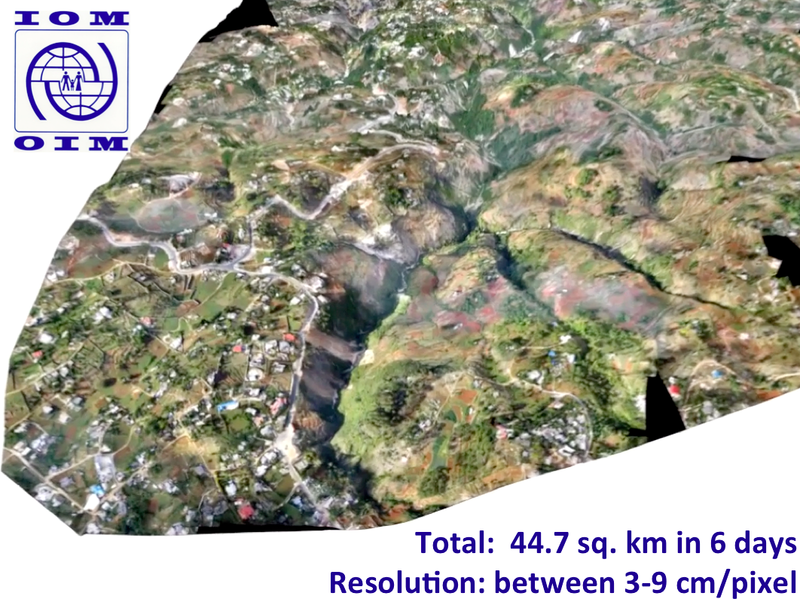 Humanitarian organizations should engage in initiatives like the Humanitarian UAV Network, that aim to develop and promote good practices and guidance and that can serve as advisors and provide surge capacity. 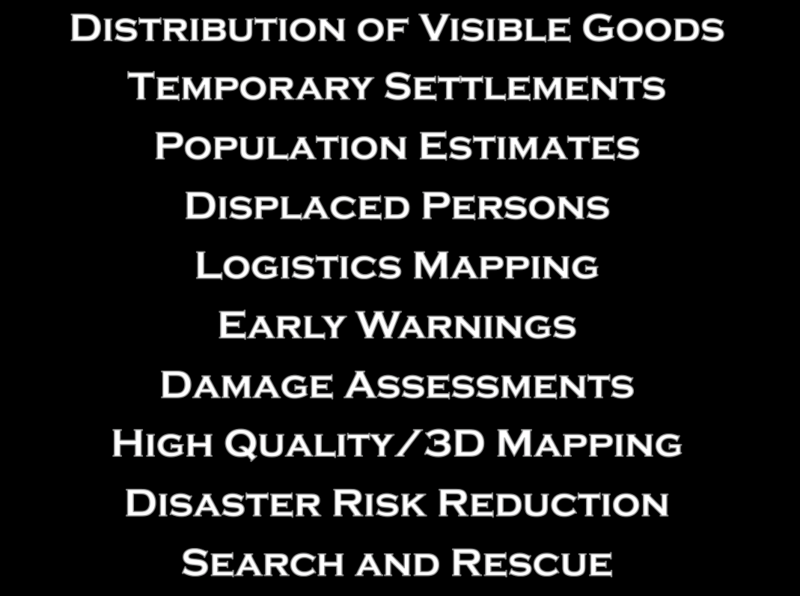 The Humanitarian UAV Network (UAViators) is actively engaged in pursuing these (and other) action items. The Network promotes the safe and responsible use of UAVs in non-conflict settings and is engaged in policy conversations vis-a-vis ethical, legal & regulatory frameworks for the use of UAVs in humanitarian settings. The Network is also bringing UAV experts together with seasoned humanitarian professionals to explore how best to update formal response mechanisms. In addition, UAViators emphasizes the importance of community participation. Finally, the Network carries out research to build a more rigorous evidence base so as to better document the opportunities and challenges of UAVs in humanitarian settings.